You have arrived at the right place for your next apartment home! Heritage Properties offers beautiful and spacious apartment homes in Lowell, Tyngsboro, Luxury apartment homes in Tewksbury, MA, as well as loft style apartments in Providence, RI. 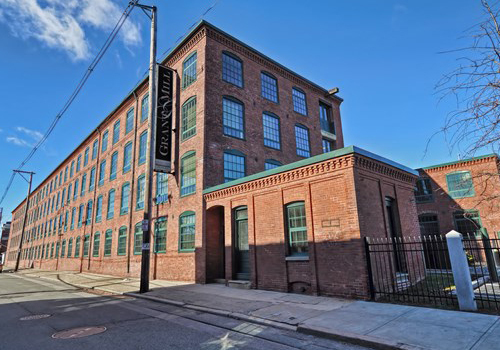 Lowell is the home of many activities along the mighty Merrimack River, historic industrial mills, cultural and artistic museums and galleries, UMASS Lowell and Middlesex Community College, sporting and entertainment venues, locks and canals and so much more! Our Tyngsboro apartment community, bordering Lowell and New Hampshire, is a great location for commuters and nature lovers. Heritage’s Properties is expanding outside the Massachusetts boarder with his newly acquired Grant Mill property. Located right in the heart of Providence, RI, you are just steps to a wide array of shopping, dining, and entertainment options. These apartments boast oversized windows and huge ceilings with exposed brick and beams and original wood floors making it one of the most unique properties in our portfolio. Your search will start and end here because we offer the best in apartment living and superb property management with many great options to choose from! Hallmark Village is conveniently located in the Upper Highlands section of Lowell. Minutes from Chelmsford, Route 3 and Drum Hill.